It’s time for the Spring 2019 COMPEL Book Club! 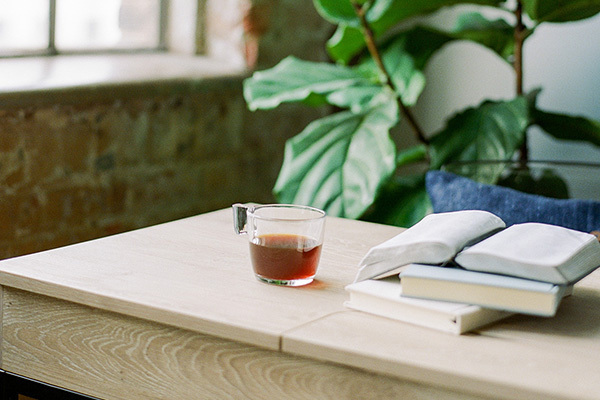 Join COMPEL and gain access to our next Book Club! The COMPEL Book Clubs help writers study how an author wrote a popular book, including various writing styles, techniques and tips, while learning directly from the author and the publishing house editor in an exclusive private community group. For more information about joining COMPEL, the featured book and author and how to get involved in the book club study click the LEARN MORE button! If writing is your passion, your dream and your act of obedience, then making it presentable and readable is just as important as the act of writing. That’s where editing steps in. 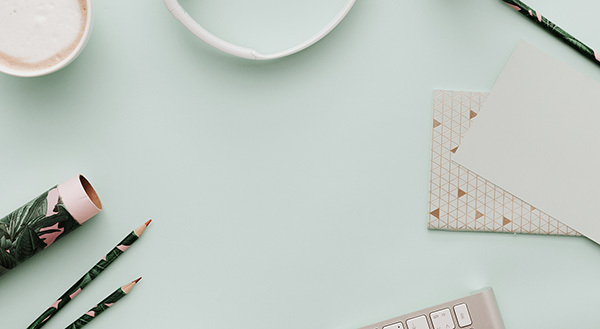 In this course, Glynnis Whitwer gives you a refresher on punctuation and grammar, teaches some tricks for making your writing more readable and helps you learn how to be the best self-editor you can be. COMPEL gives writers a place to step into their calling and learn how and where to get started as a writer. 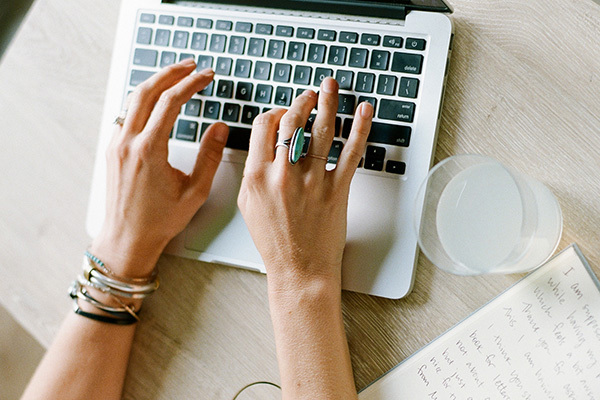 Members learn how to hone their writing skills and have inside access to invaluable information from leading industry experts to help them get closer to their publishing goals. The COMPEL Community is what sets our writing training site apart from the rest. We offer an extensive community of like-minded writers who get each other and the passion to write. We offer a variety of online groups to get involved with as well as active discussion boards. The main mission of COMPEL is to inspire and equip writers to get their God-given messages out to the world. In doing so, we help members grow in their spiritual life as well as their life as a writer. We offer countless coaching messages to help accomplish this goal, all of which are essential as one pursues their writing goals. One year ago I was waiting to sign a book contract. Thanks to COMPEL I have walked the road of traditional publishing. If you are thinking of writing a book, COMPEL Training might be just the thing you are looking for to help you reach your goal! In 2016, I attended She Speaks for the first time and became a COMPEL member in July 2016. I have since told other friends about this incredible resource, been published by The Upper Room, self-published 31 Days to Hope Reinvented, and have just finished writing Shame Off You for Abingdon Press. None of this would have happened had you not been there. Thank you, thank you, thank you, for your kingdom mindset and heart to cultivate our stories for God's glory. Grateful for the selfless guidance, accountable sharpening, and heartfelt encouragement the COMPEL community exudes. You all keep me from quitting! I completed my first 365-day devotional series this year! Praise God! COMPEL is teaching me to organize my thoughts and write in ways that impact and move people. I am grateful for godly instructors who listened to God’s call to teach others to write effectively & guide them to find their own voice. Feeling thankful as I get to learn the craft of writing as well as gain a sense of “personal permission” to put my own insecurity to the side and go for it regardless of how “unqualified” I may feel. Thank you! COMPEL has helped me stay encouraged as I am learning new skills and mindsets. God’s doing a new thing in and through me! I’m grateful for COMPEL Training because I can learn from home in the midst of my role as a mother. Thank you COMPEL! Lysa is the #1 New York Times’ best-selling author of Uninvited and The Best Yes as well as 19 other titles. 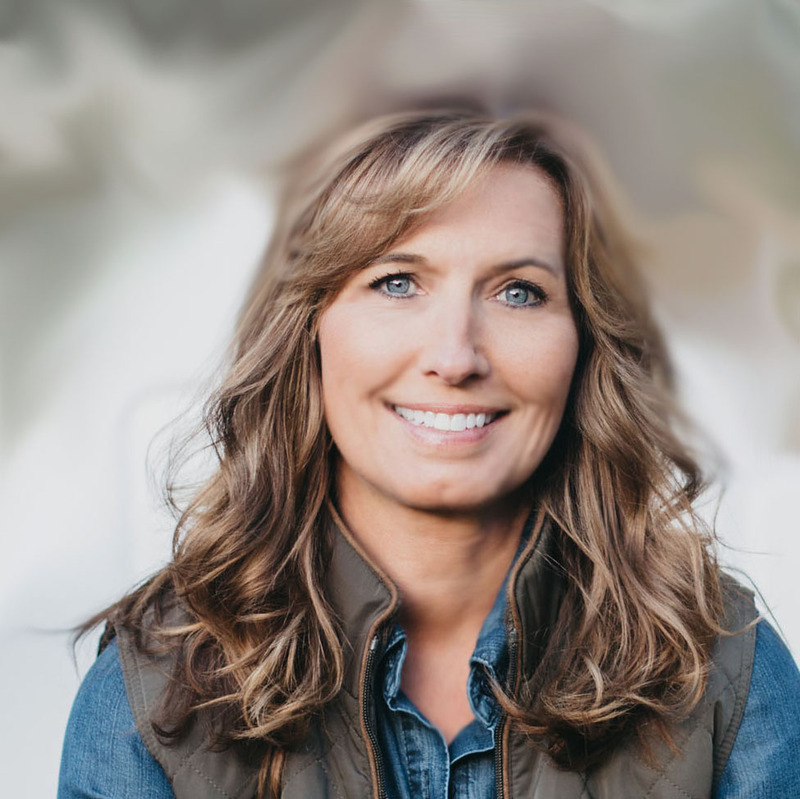 As president of Proverbs 31 Ministries, Lysa and her team reach over 2 million women through their First 5 app, over 1 million women through their daily online devotions, and thousands more through online Bible studies, social media, radio and more. 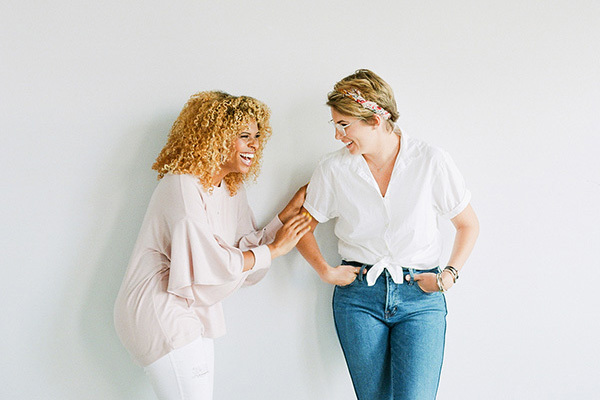 Glynnis is on staff with Proverbs 31 Ministries as Executive Director of Communications, overseeing COMPEL, the First 5 app content, content for She Speaks Conference, and Encouragement for Today devotions, with over 1 million subscribers. She is the author or co-author of 10 books. She also served as the general editor for the NIV Real-Life Devotional Bible featuring 366 Proverbs 31 Ministries’ devotions. 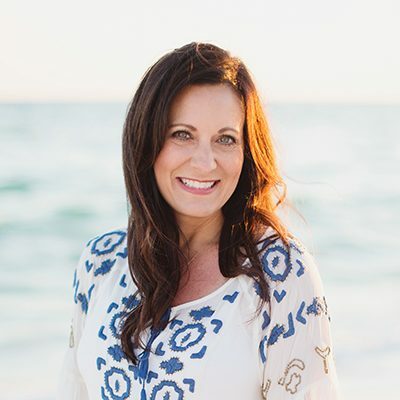 Tracie Miles is the Director of COMPEL at Proverbs 31 Ministries, and has been a member of the Proverbs 31 Ministries Speaker and Writer teams since 2006. She is the author of four best-selling books, Love Life Again (2018), Unsinkable Faith (2017), Your Life Still Counts (2014), and Stressed Less Living (2012). 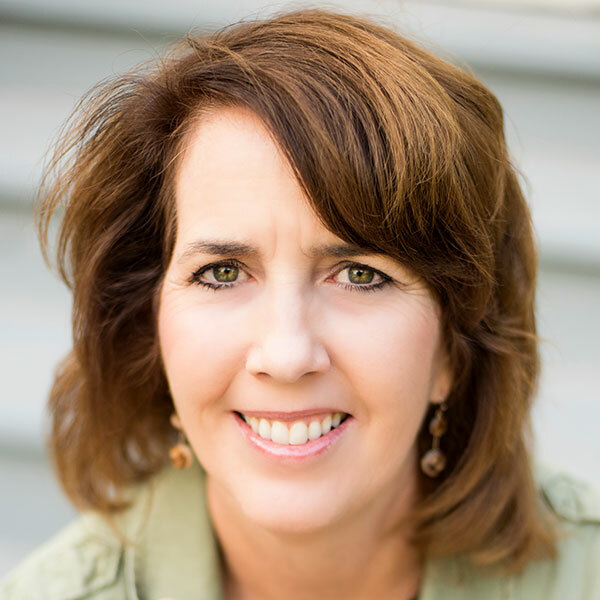 Tracie is a contributing author to the NIV Women’s Devotional Bible and the Proverbs 31 Encouragement for Today Daily Devotional Book, in addition to being a monthly contributing writer for the Proverbs 31 Ministries Encouragement for Today daily devotions. 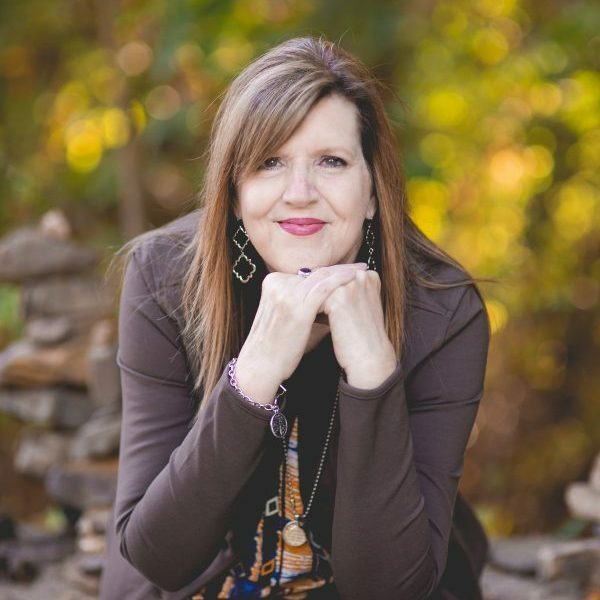 Suzie Eller is a Proverbs 31 Ministries author, Encouragement for Today devotion writer, and serves on the Intl. Initiatives team. She has written for First5 and is a Bible Gateway blogger. Her blog (tsuzanneeller.com) has been listed in the top 100 Christian blogs two years in a row. Suzie is an International speaker and Bible teacher.